I know these seem all over the place, but that’s just how I roll. I love one pieces, bikinis, new, vintage and everything in between. 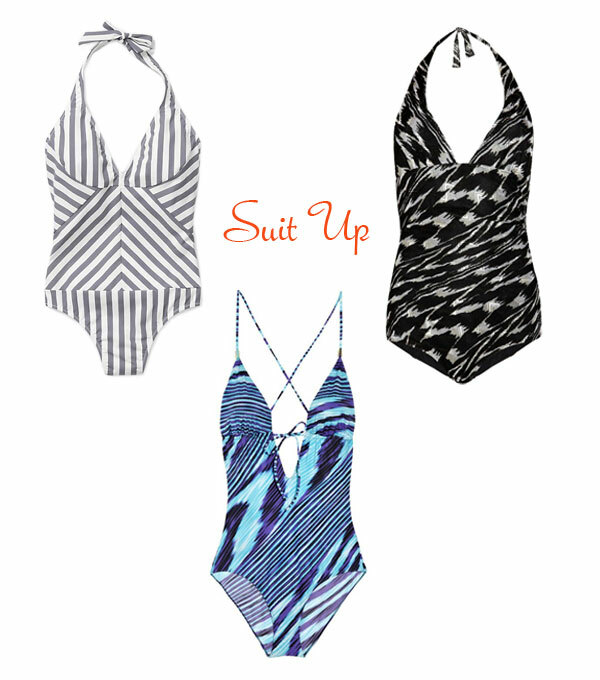 If swimwear wasn’t so expensive I would have 5 new suits every summer. Also, I would like the lifestyle that includes living in your swimsuit. ooh, scarily, bathing suits have been on my mind too. i think this summer is going to be all retro. a little smocking and gathering is sounding just about right. maybe some Liberty florals… nice stuff. I just can't rationalize spending so much on a suit! Will be stalking the sale….